How much can you save on a short sale in Rockledge, FL? 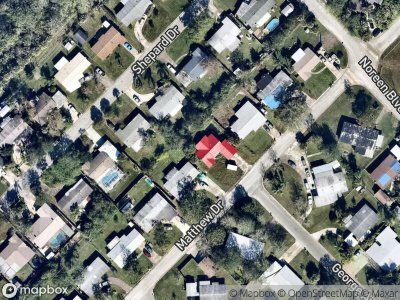 The short sale process in Rockledge, FL, for a buyer can be very profitable if the situation includes a motivated seller and a cooperative lender. Find the best short sale homes and bank-approved listings available in Rockledge, FL, at Foreclosure.com today for as much as 75% off market value. 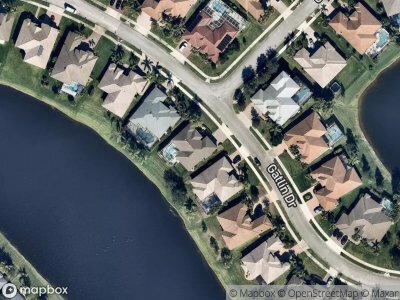 There are currently 2 short sale homes in Rockledge, FL, available for potential sale right now. Get the most current list of short sale listings in Rockledge, FL — and the information and tools to buy them fast — at Foreclosure.com. Rockledge was officially founded on August 7, 1887, making it the oldest incorporated municipality in Brevard County. The name Rockledge, attributed to Gardner S. Hardee, an early settler, comes from the many ledges of coquina rock that line the Indian River. Other sources refer to a man named Cephas Bailey Magruder, who built his home after settling in the area in 1876 near the Indian River. Magruder called his home "the rockledge home" and the name was eventually attributed to the whole town. It was originally referred to as Rock Ledge; the two-word name persisted through the 19th century. Early industry in the area was based on the citrus trade and accommodation for tourists traveling to South Florida via the Atlantic Intracoastal Waterway of the Indian River. Towards the early part of the 20th century, Rockledge was known as a resort town. In the winter months, the population would rise from 200 to almost 2,000 people. There are currently 2 red-hot tax lien listings in Rockledge, FL.